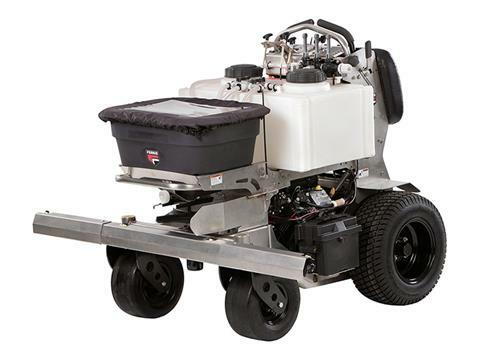 The Venture™ FS3100 is a rugged, zero-turn stand-on spreader/sprayer. 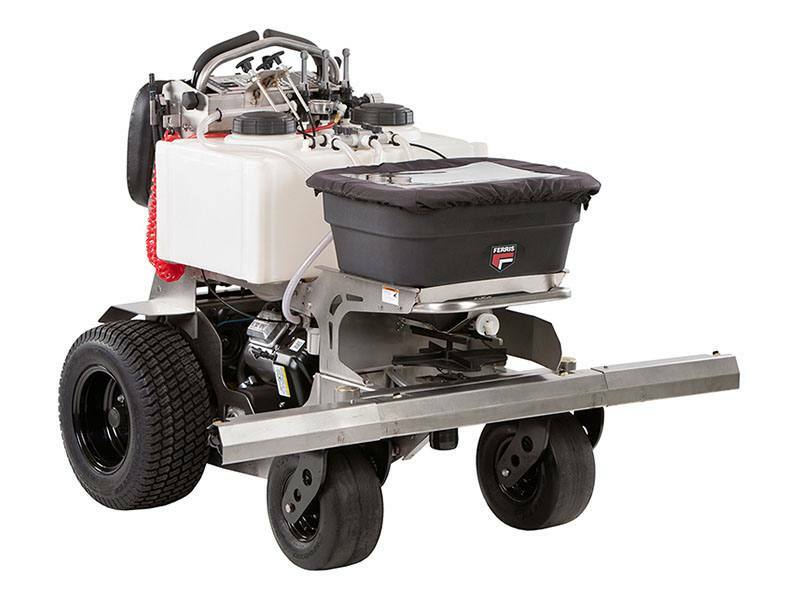 The spray system is variable, allowing spray widths of 2’, 4’, 6’ or 8’ for use in a variety of applications. Dual liquid spray tanks provide a total capacity of 24 gallons for coverage up to 2.2 acres. A 100% stainless steel frame resists corrosive chemicals for added life. 100 LBS. 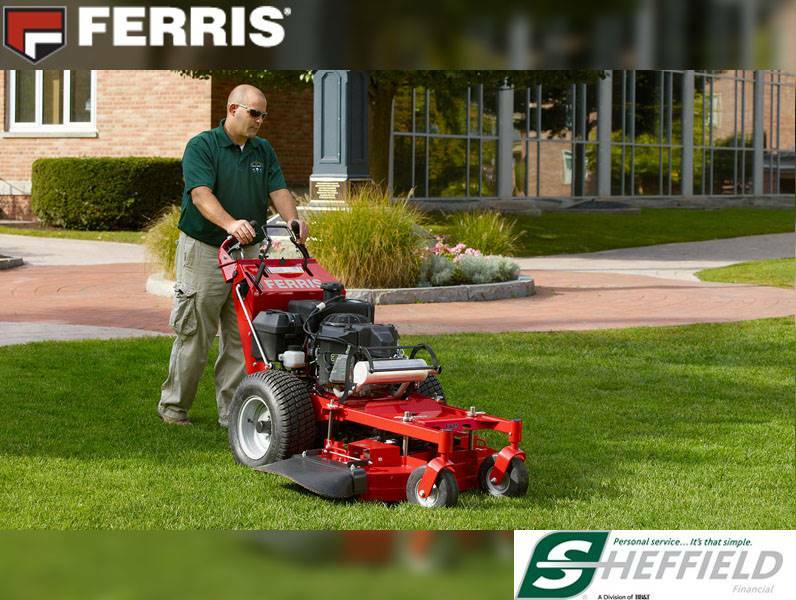 SPYKER HOPPER: The Venture™ FS3100 hopper will handle up to 100 lbs. of granular material providing over half acre of maximum coverage. 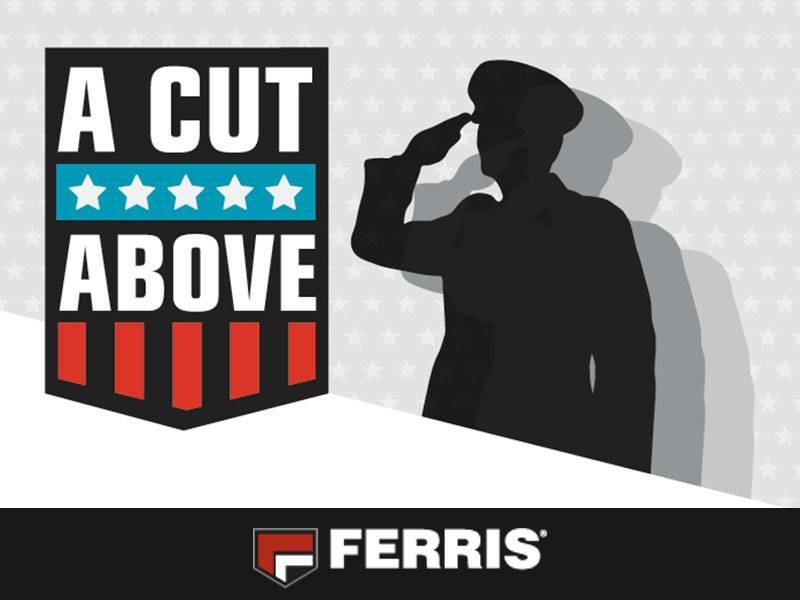 24 GALLONS OF LIQUID CAPACITY: Covers a maximum of 2.2 acres between fill-ups. 3-SECTION BREAKAWAY BOOM: The 3-section breakaway boom allows the Venture™ FS3100 to access narrow areas and take up less space on a trailer. Spray width is variable at 2’, 4’, 6’, or 8’ widths. 100% STAINLESS STEEL FRAME: Stainless steel resists corrosion from the granular and liquid chemicals distributed by the unit. ZERO-TURN MANEUVERABILITY: Maneuver in tight areas with zero-turn functionality provided by HydroGear® transaxles. COMPACT SIZE: The Venture™ FS3100 fits easily through a 36” gate, providing access to residential areas and condominium common areas. SPRAY WAND: A spray wand with a 25’ coil hose comes standard. 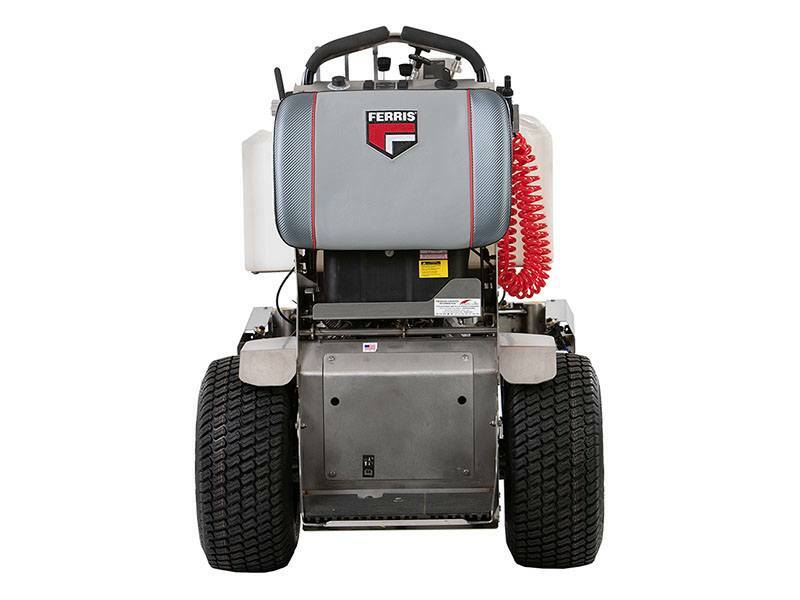 This allows the operator to provide spot treatment for sidewalks, driveways, or gardens. COMMERCIAL POWER: Vanguard 18 gross hp* V-twin engine provides commercial strength power. Rear - 20 x 8 - 10 in. Variable - 3 - 25 in.